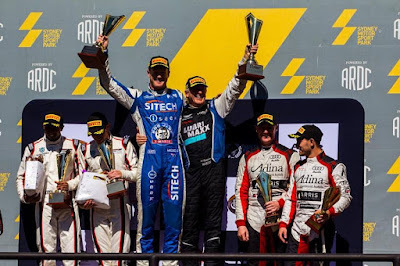 With the start of the Australian Endurance Championship just another week away, it seems that we may be seeing fewer Aston Martin Racing V12 Vantage GT3's that what we have perhaps become used to. Firstly, it appears that series promoter Tony Quinn has parted company with his own V12 Vantage GT3 that he raced for most of the 2016 Australian GT and Endurance Championships in its Darrell Lea livery before swapping to his McLaren 650S at the end of last year. We believe that we know who the new owner is but we shall leave any announcements of its future racing plans in their capable hands. 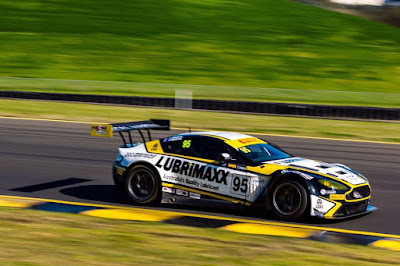 Secondly, it appears that fellow AMR runners, the Miedecke Stone Motorsport team may also only partake in a much reduced Australian Endurance Championship entry as they remain focussed on a possible Pro Pro entry for next years Bathurst 12Hr. 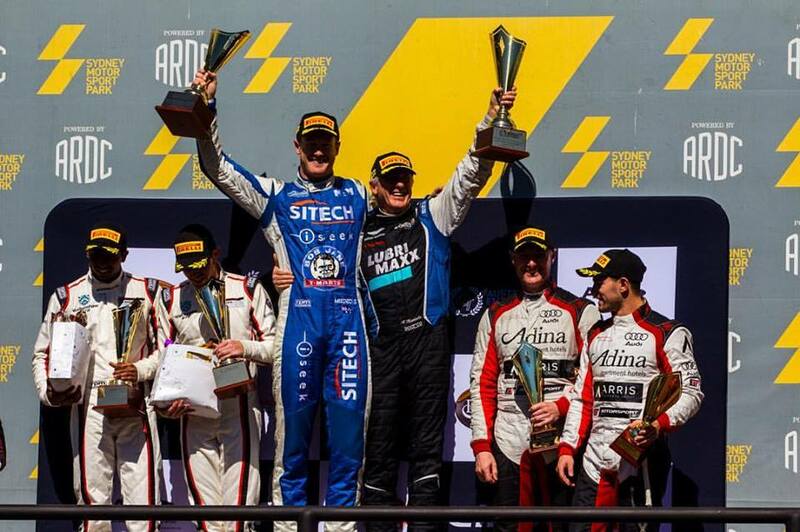 Speaking with George Miedecke earlier this week, he suggested that it is likely that the team would return to the championship only at the Sydney Motorsport Park 501 event in August - the race that he and his co-driving father, Andrew Miedecke won last year. 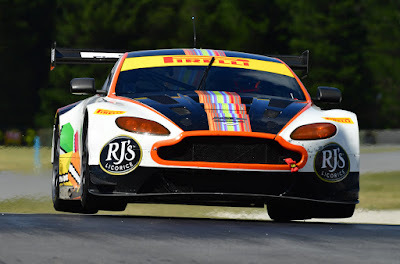 Meanwhile, the team have also secured another new AMR V8 Vantage GT4 that is being sent across to them about now, a car that is in addition to the two used platforms that they acquired for clients late last year/early this year as they look to expand the marque in the still developing Australian and Far East arena. One of those cars is due to be raced within a State championship next weekend with Andrew Miedecke co driving.